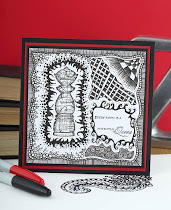 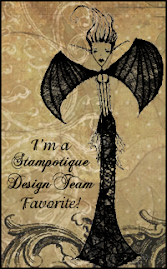 A final little card to show you from the pile of books stamp session. 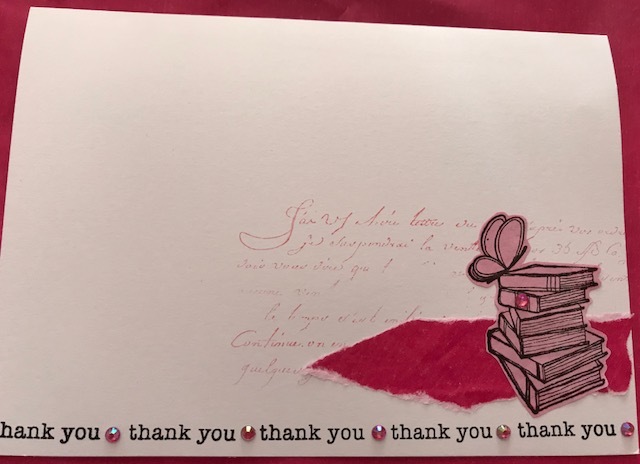 It's a simple little thank you, with the words repeatedly stamped at the bottom of the page, and a pale pink script in the background. 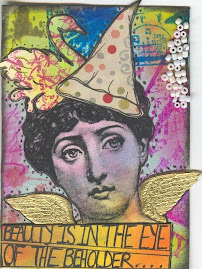 And that's it for the makes from the one stamping session, I think I did quite well from the one outing of the stamp!